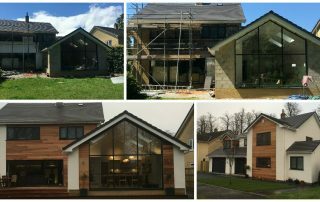 Transform your house with render and cladding. 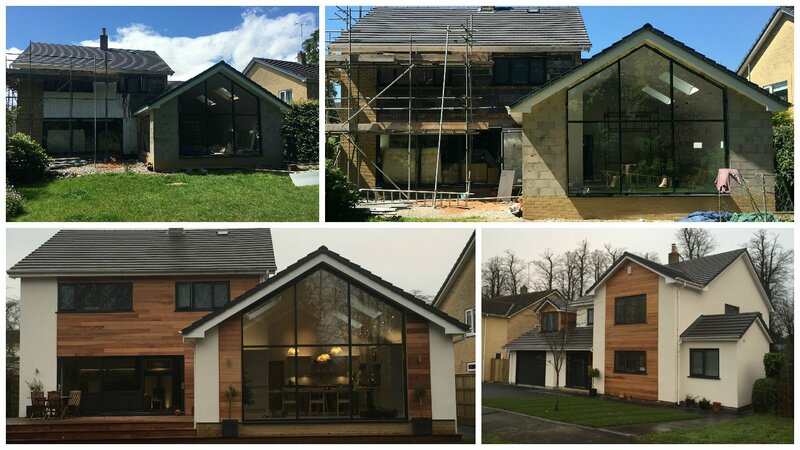 Check out the transformation of this house in Knutsford For a comparatively small cost you could move house without moving house. Call Insurend for a quote. © 2019 Insurend. All rights reserved. Site by STRANDcreative.com.